Deciding whether to offer customer service on social media, and how best to go about it, is not a discussion limited to support organizations. Great social care is the product of thoughtful coordination between support and marketing or social media teams. So who better to talk about social care with than the folks over at Sprout Social? Join us Thursday, April 2 for Sprout Social’s free, live webinar focused around the challenges and benefits of a shared social support strategy. Avi Warner, Senior Customer Evangelist at Zendesk, will join Andrew Caravella, Sprout Social’s VP of Marketing, to discuss how Zendesk advocates provide social support, best practices for social teams when it comes to handling support incidents, and tips to help support agents remain on brand over social media. To get the conversation started, Andrew answered a few questions for us. When brands aren’t actively providing customer service over social media, what challenges do social teams face? If brands aren’t actively providing social customer care, social media teams face several challenges, including additional responsibility for the brunt of customer support issues. Forty-two percent of customers expect a response in less than 60 minutes (source: Convince and Convert), so when social teams aren’t properly equipped and working in concert with support teams, the result can be longer response times, inaccurate responses, inefficient internal workflow and more. The result: a poor customer experience that affects the entire organization and, more importantly, the customer’s brand experience. It’s already a challenge for many social media managers to handle outbound publishing, conversation management, and a host of other community duties, so the need for active social customer care teams is real and immediate. Under what circumstances would a social media manager delete a tweet or choose not to respond? While deleting a tweet is not a recommended practice across the board, it is acceptable to delete a tweet or social message with any offensive images, inappropriate language, or other profanity. Also, it’s best to report these messages so they don’t show up on your Twitter feed again. If the message isn’t severe enough to be deleted, you may choose not to respond if the question or message doesn’t warrant a response, if it’s not relevant to your brand, or is clearly intended to be a prank or joke. Electing to not respond to a tweet is subjective and should be evaluated on a case-by-case basis, but it’s crucial to keep in mind that your brand’s social presence is public, and thus open to criticism and feedback should you ignore a message that warrants a response. Brands and businesses have a responsibility to monitor and engage with their communities so, even if a message is negative or sparks controversy, acknowledging the comment, addressing the issue head on and opening a dialogue to try and create a positive outcome is always a good practice. 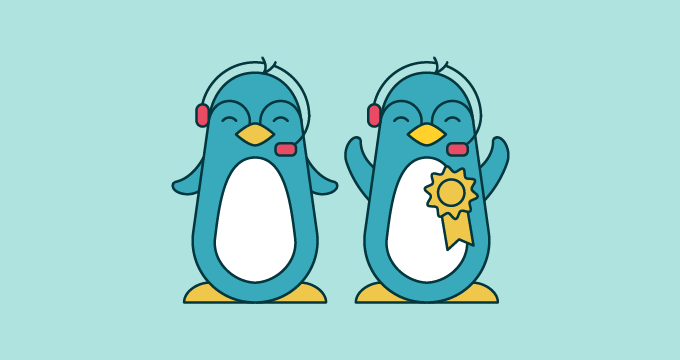 What are a few things a support agent could learn from a social media marketer? Support agents and social media marketers could learn a lot of valuable lessons from one another as their roles and responsibilities continue to grow parallel and even overlap. One of the most important lessons for support teams is to be mindful of response rates when interacting with customers. 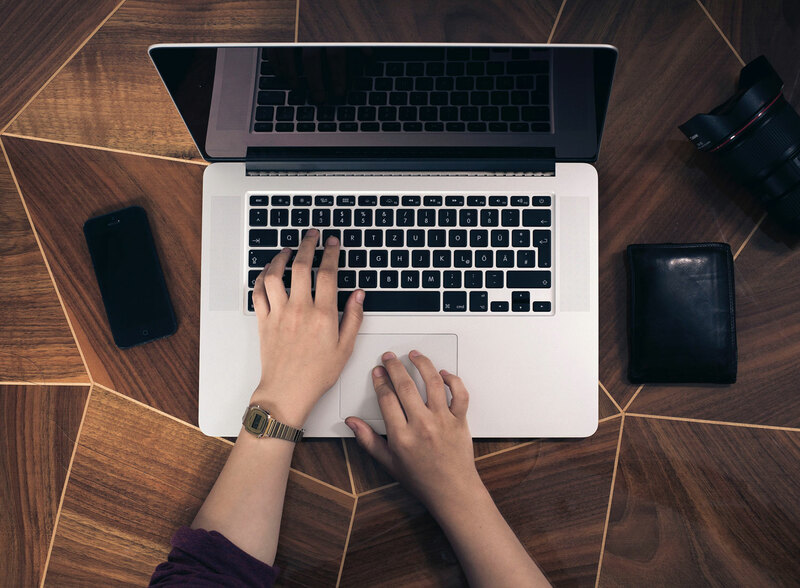 Support agents are on the front lines when customers approach with questions, concerns, or complaints, so they need to be sure to respond quickly and efficiently in order to avoid further distancing customers. Additionally, authentic engagement with individual customers is crucial for not only social media teams, but support teams as well. Customers don’t want canned or pre-drafted responses, so it’s important to empathize and give each individual customer the attention they deserve. Even if that means acknowledging that you need more time to reconcile the issue or gather more information, keep an open dialogue to assuage any further complaints as a result of the social interaction. Do you have any advice for gauging expected response time across different social media sites? As social continues to rise in popularity as a customer service channel, people expect faster response times, and many brands are struggling to keep up with the influx of messages. We monitor this data and according to our most recent Sprout Social Index, brands are responding about twice as fast on Twitter than Facebook, but exact expected response time varies by brand and industry. Some brands take a more proactive approach. For example, Royal Dutch Airlines updates their expected response time in real-time, so you’ll know exactly how long of a wait to expect before you get an answer. 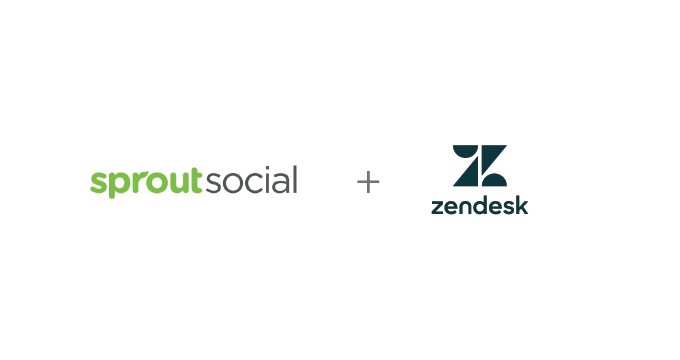 In a nutshell, how does Sprout Social handle social customer service? At Sprout, social customer care is our top priority and our social media and customer support teams work closely with one another to ensure customers issues are addressed, resolved, and can be avoided in the future. The teams collectively use the Sprout platform all day, every day, and utilize our team collaboration features such as tasking, conversation history, and collision detection and, of course, our Zendesk integration for seamless workflow. Each support person knows exactly who’s handling what issues and ensures that customers are getting thorough, personalized answers based on their history with us. While an interaction stems from a support ticket or specific issues, our approach really is about ongoing relationship management. We know that issues arise, so when they do, our team is prepared to address them, solve them, and get our customers back on track as quickly as possible.